The summer is in its peak, days are passing like waiting for some relief. But still we have something to enjoy in these worst days of the year. It’s the season of Mangoes, the king of all fruits. I just can’t express my feelings how tough it is for me to wait throughout the year for this lovely juicy fruit. I know most of us are waiting for this fruit as well. Well mango is not just a simple fruit to taste. Definitely it tastes and soothes a lot, but besides this mango has its own health benefits as well. I am not a doctor, but yes want to share my knowledge with everyone who follows my blog or who does not like mango. I think hardly there will be anyone who doesn’t like mango. Anyway, mango is a very good food for digestion. If you have problems of indigestion, you can improve your digestive system with having lots of mangoes. It has high vitamin C and fiber which reduces cholesterol. Mangoes are very helpful for kids to improve their concentration and boost memory. For girls, mangoes are very good for skin. It clears the dirt of skin and makes it clean. And also a source of iron as well. There might be many other benefits. 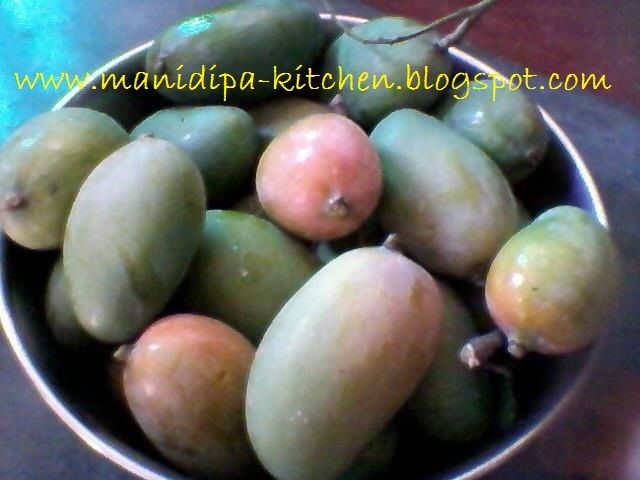 But the thing that I want to share is, have lots of mangoes, as it’s available for next few months only. You can have many recipes with mangoes like milk shake, mango panna and many other lunch/dinner recipes as well. 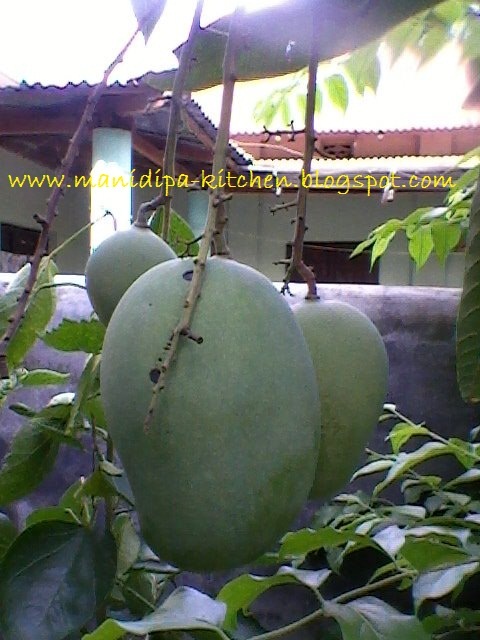 I used to read the magazine “SANANDA” where I found a lot of mango recipes. I might not have tried all of them, but will share them all gradually. 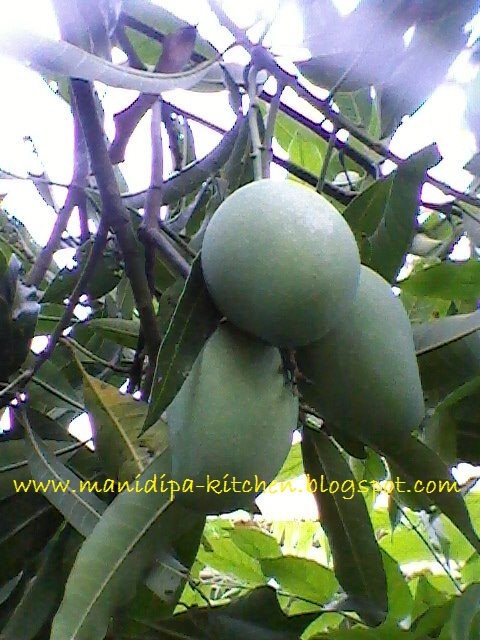 Finally I want to share few pics of Mangoes of my native. I spend my childhood with lots of sweet mangoes during summer. We have few mango trees at home. Got few pictures of those yesterday. Can’t wait for them, it will take some time for those mangoes to reach me. Enjoy the pictures and the king of all fruits “MANGO”. Love the loaded mangoes on the tree. @Krupa, @Roma, @Homemaker’s Utopia- Thanks for the comments.